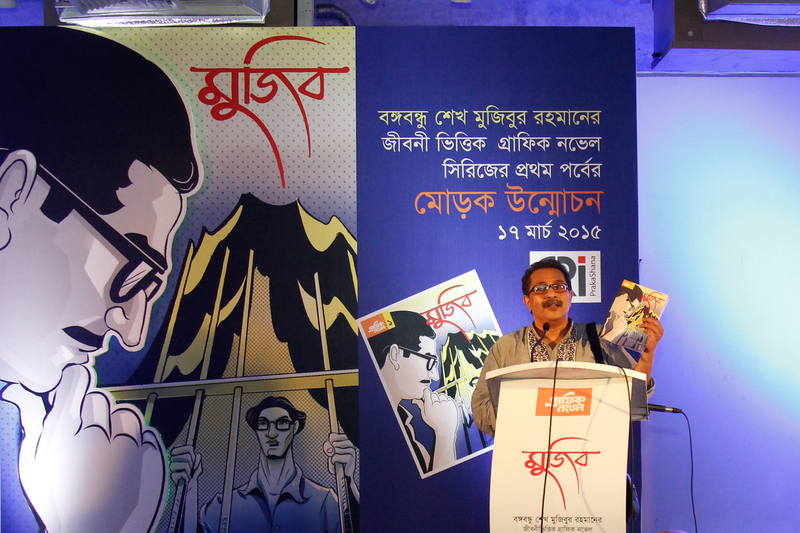 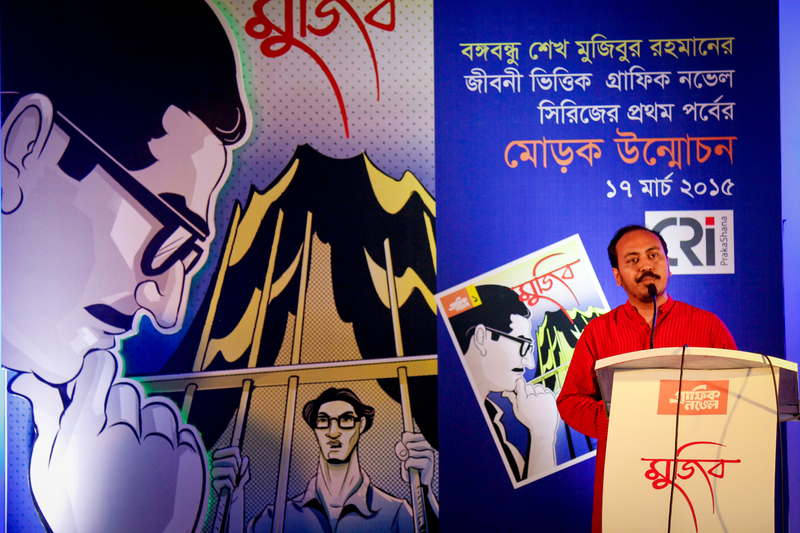 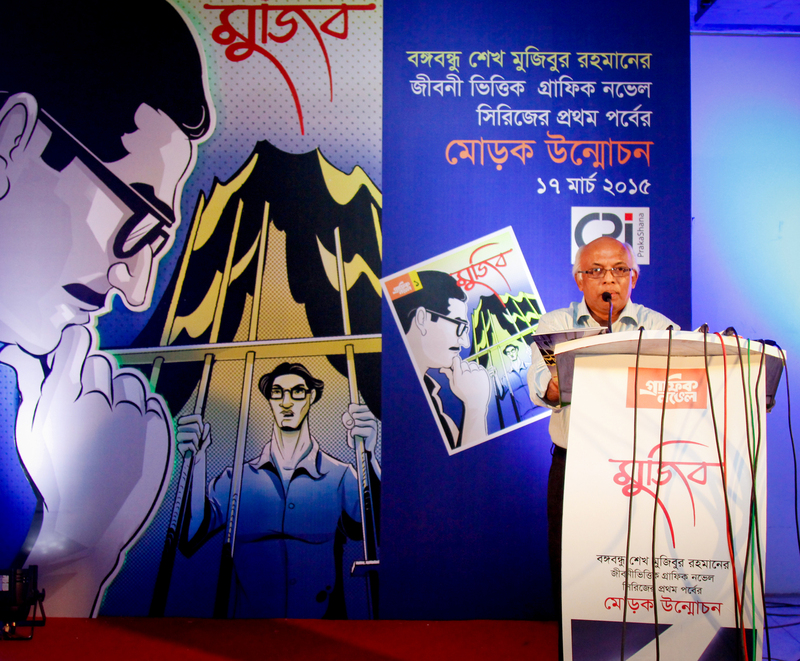 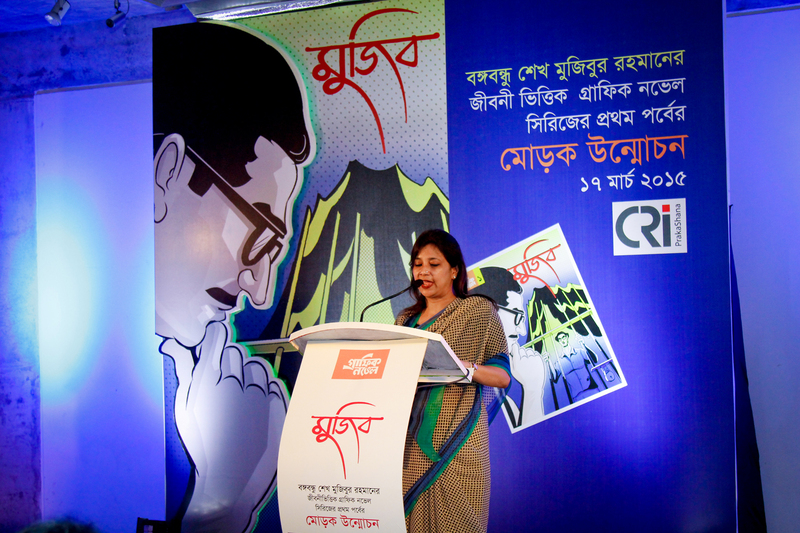 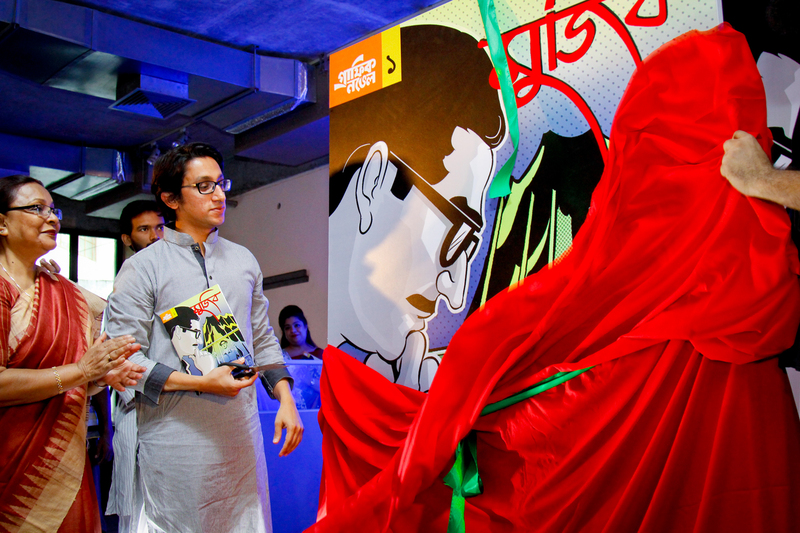 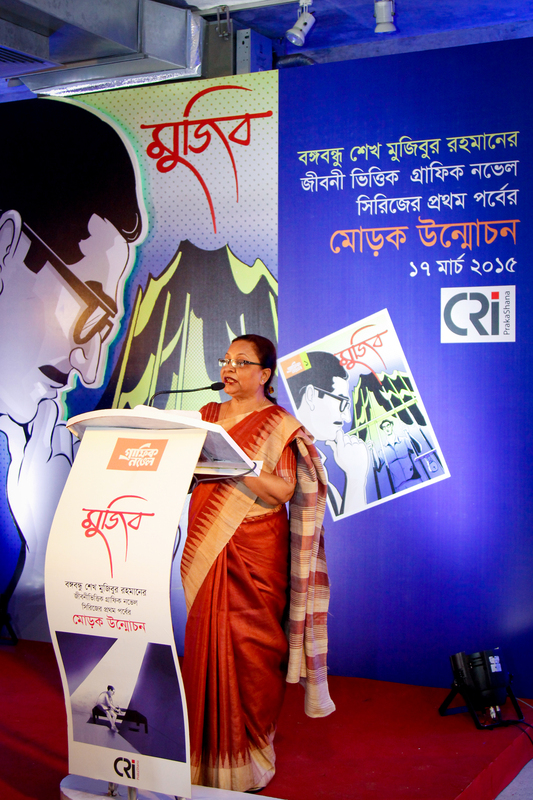 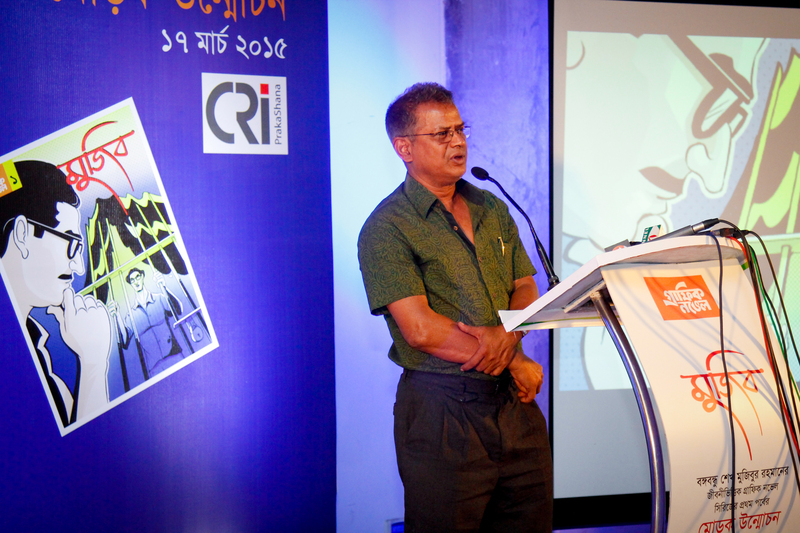 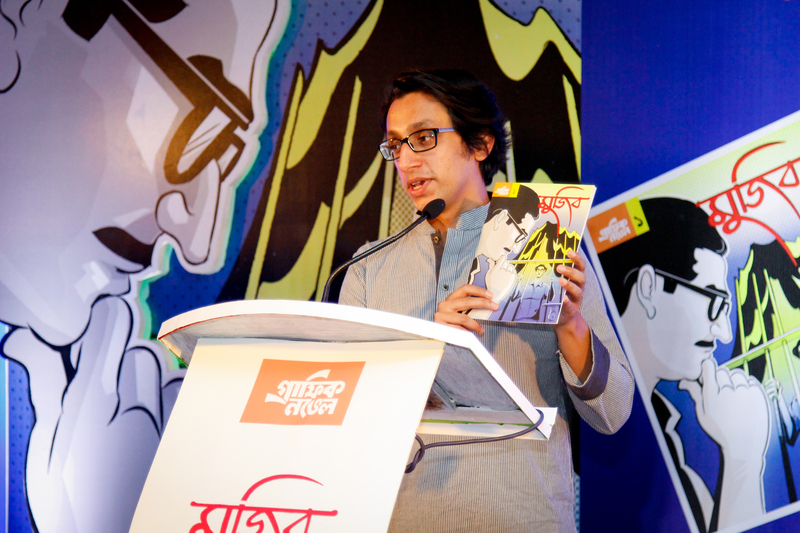 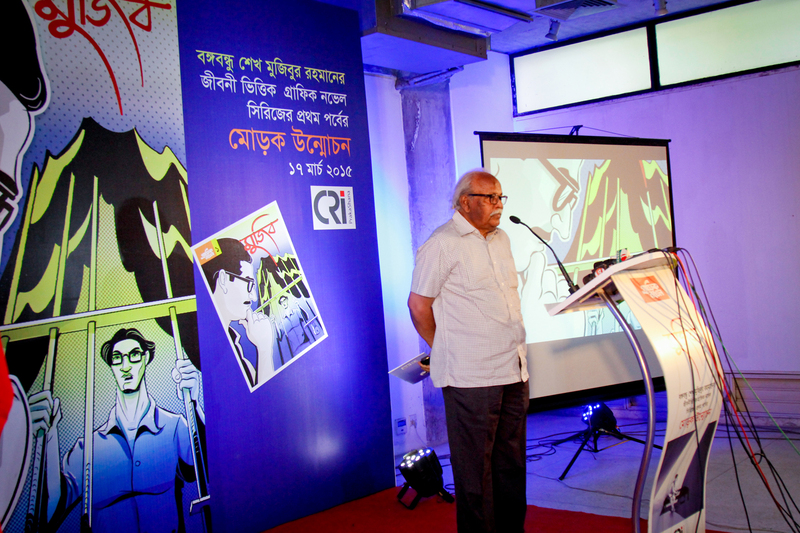 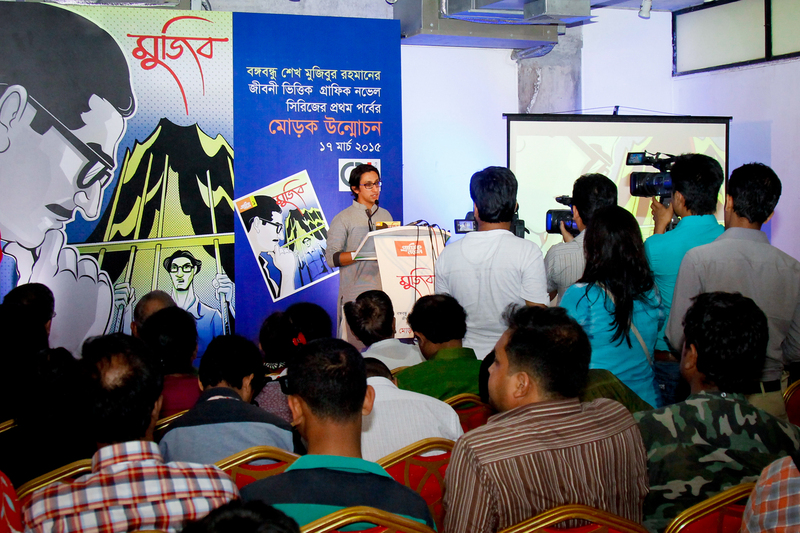 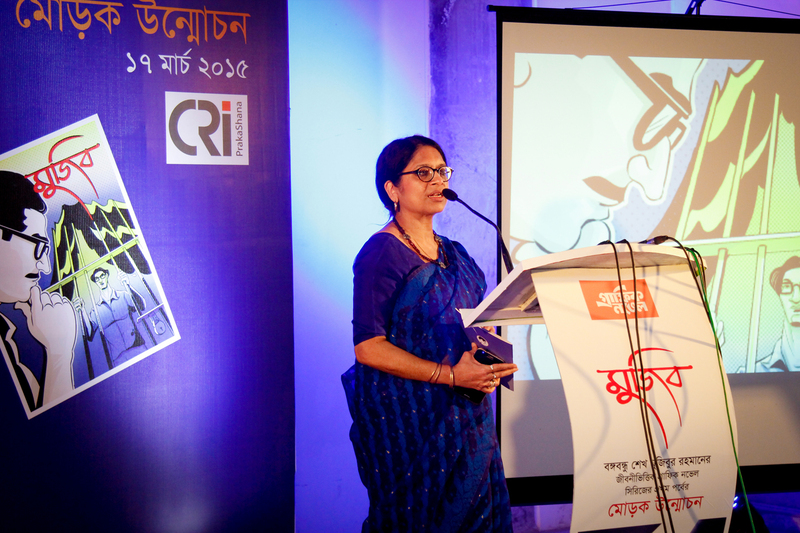 The Centre for Research and Information (CRI) is going to introduce a graphic novel series, which is based on the autobiography of the father of our nation Bangabandhu Sheikh Mujibur Rahman. 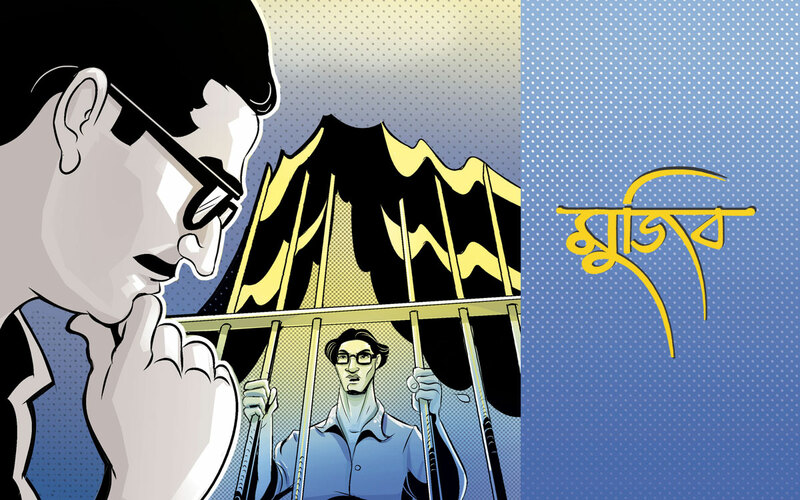 This graphic novel will be published and launched on March 17, 2015. 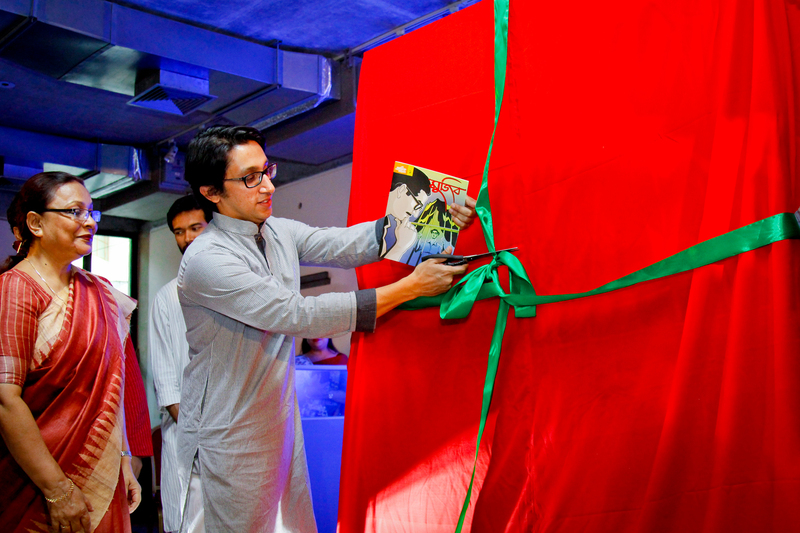 The graphic novel series titled ‘Mujib‘ has been designed in such a brilliant fashion, which will be loved and embraced by all the comic lovers of the country. 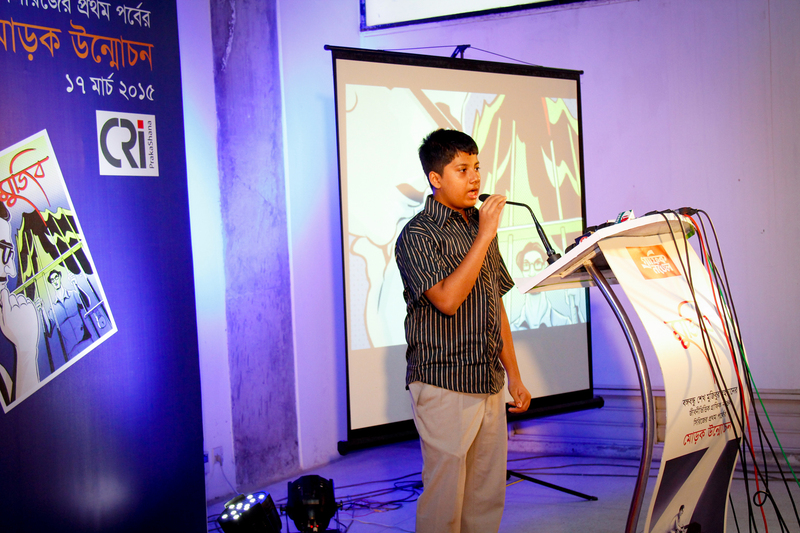 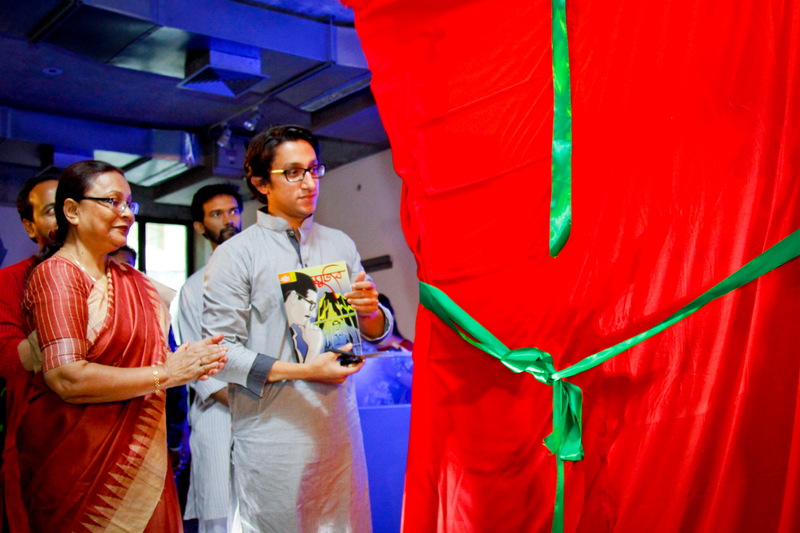 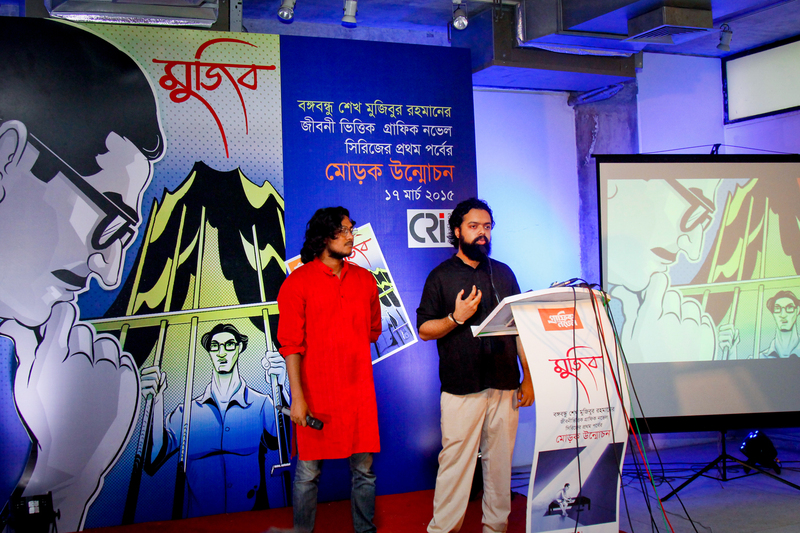 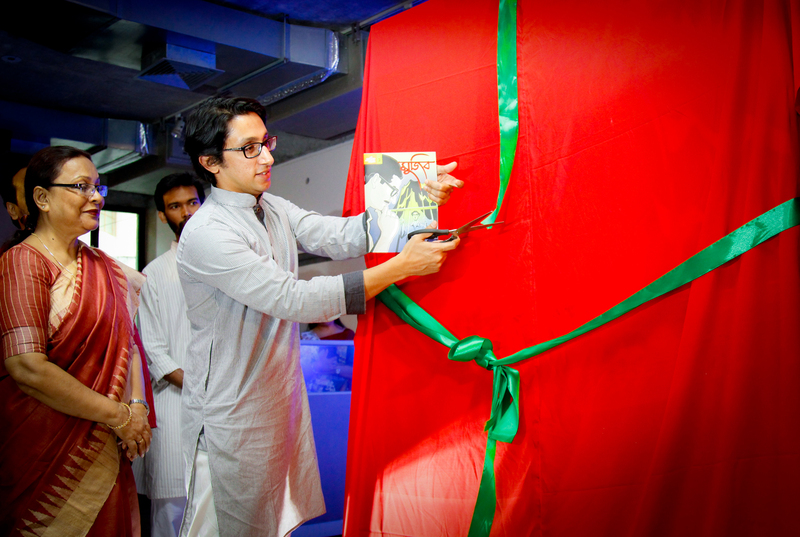 The first episode portrays the childhood of Bangabandhu. 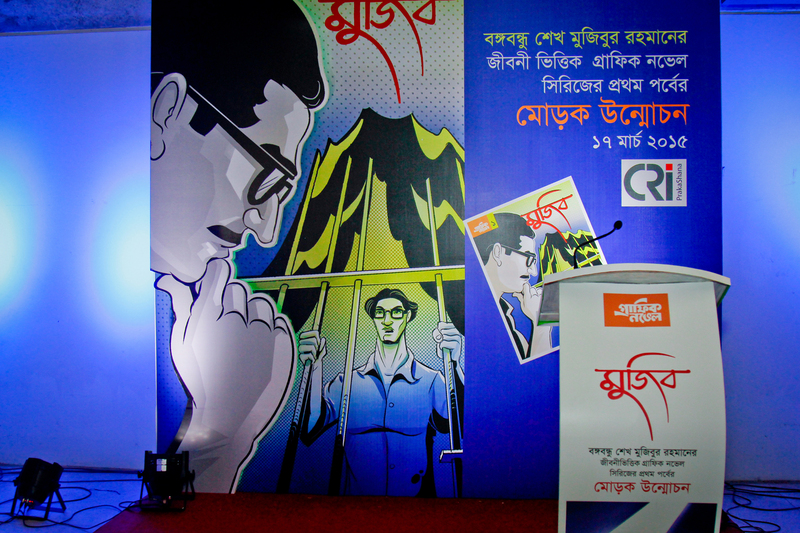 Bangladeshi young minds will get acquainted with the story about how our father of the nation got involved in politics, how he voiced for the independence of the green delta and how he turns into our greatest nationalist leader ‘Bangabandhu’ (the friend of Bangladesh).